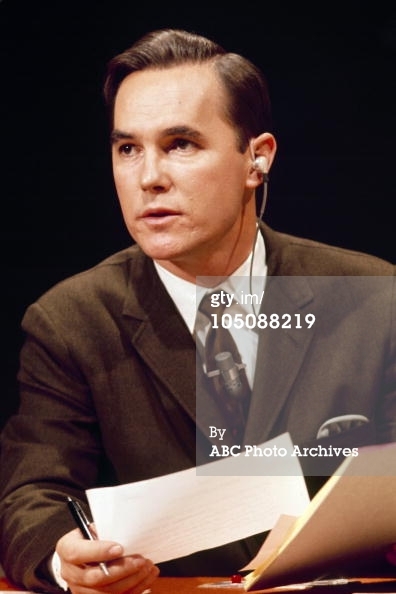 ABC News correspondent Tom Jarriel came to Shreveport with his family in 1948. He spent his teenage years here, learning lessons that would help carry him to the top of his profession. He attended Byrd High School where he played baseball and tennis. After graduating in 1952, he attended the University of Houston on a tennis scholarship and received his degree in radio and television. It was in Houston that Jarriel launched what has become a stellar career. His first foray into broadcast journalism was as a copy boy at KPRC in Houston. He learned the ropes and was eventually named news editor at the television station. 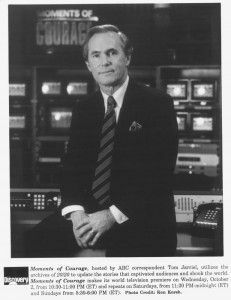 In 1965 he joined ABC News as a correspondent for the network’s Atlanta bureau and quickly distinguished himself through his coverage of the civil rights movement. He was the only network news correspondent covering Dr. Martin Luther King in Memphis on the night he was assassinated. Jarriel has received countless honors for his reporting and anchoring, including ten Emmy Awards. His most recent Emmy in 1991 for his work on ABC’s 20/20. He has also been honored by his former high school and the city he once called home with inductions into the Byrd Hall of Fame and the Northwest Louisiana Hall of Fame. Jarriel currently resides in Maryland with his wife Joan. They are the parents of three sons.